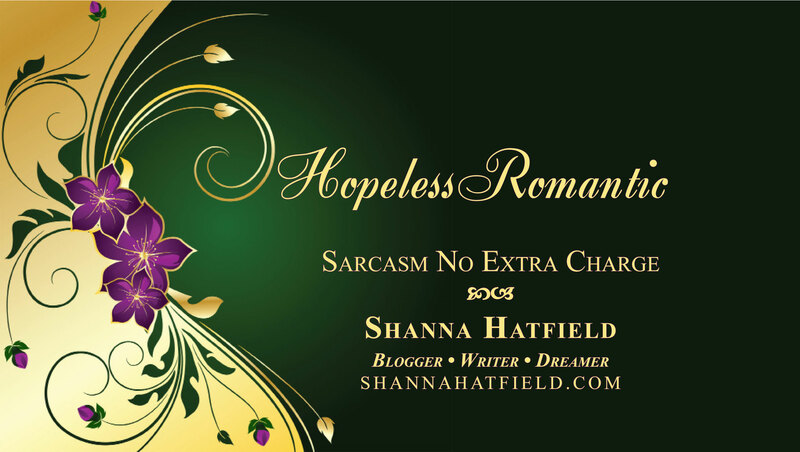 It’s a day of shameless self-promotion on Savvy Entertaining today. If you enjoy humor, especially in a rural setting, you might like my latest book – Farm Girl! As a Father’s Day surprise for my dad, I decided to write down a collection of humorous stories based on events from my childhood on the farm.